Meet Hendrik Groen. 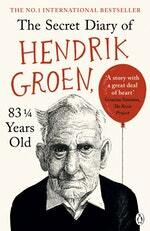 An octogenarian in a care home who has no intention of doing what he's told, or dying quietly. To that end, he creates the Old-But-Not-Dead Club and with his fellow members sets about living his final years with careless abandon. Such anarchism infuriates the care home director but pleases Eefje, the woman who makes Hendrik's frail heart palpitate. If it's never too late to have fun, then can it ever be too late to meet the love of your life? 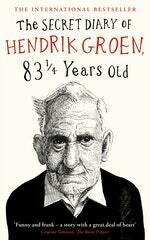 Love The Secret Diary Of Hendrik Groen, 83¼ Years Old? Subscribe to Read More to find out about similar books.